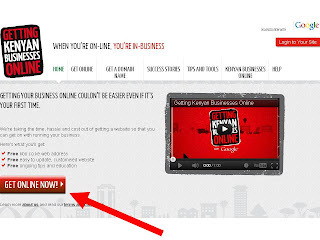 KBO which stands for Kenya Business Online is a free website platform that was started by Google in partnership with Safaricom, Kenic and Equity Bank which aims at getting local businesses online for free or at an affordable cost. 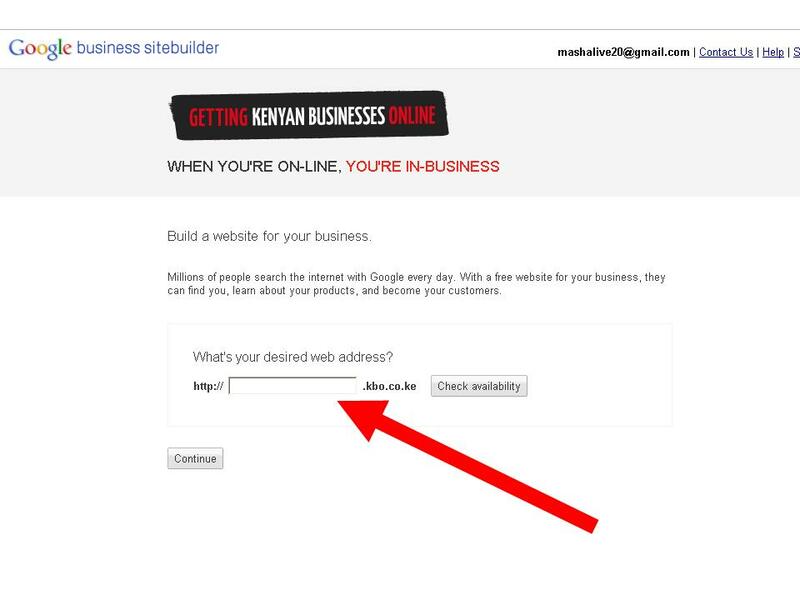 Kbo which is a like a Kenyan version of Google sites is very simple to use, although it doesn’t give you many options especially when it comes to designs and monetization. If you are running a small business that doesn’t require a lot of online advertising, then kbo is your perfect choice. Here is how to set up your free website and promote your business. 1. Sign up for a Google account if you don’t have one. All of Google components from Google+, Gmail to blogger require a login and password. 2. 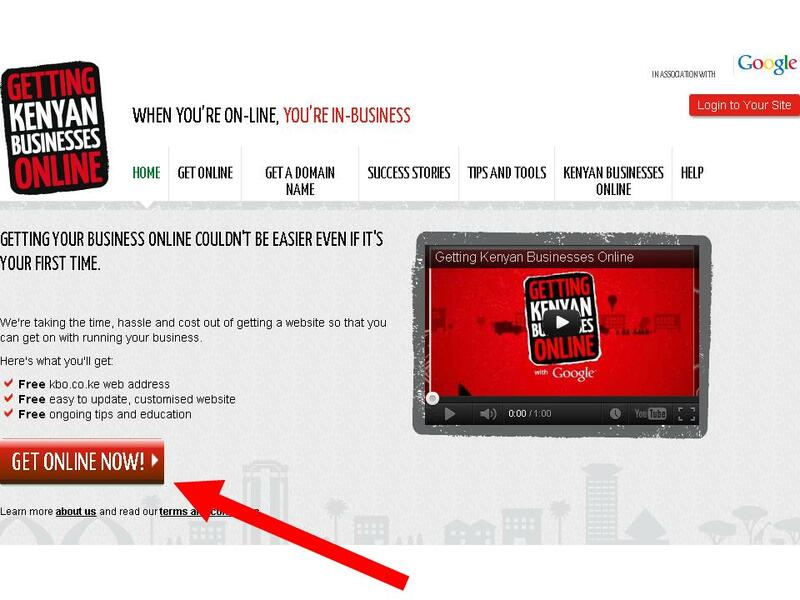 Go to www.kbo.co.ke and click on “get online now” it will you options click on “create your free website” which will open in a new tab. 3. Type in your desired website name - type the name of your business or a name closest to your business name for better listing on the search engines. 4. Click and continue to the next step which will get you into the site builder where you can type in more details about business and use the simple tool provided to create your desired website.